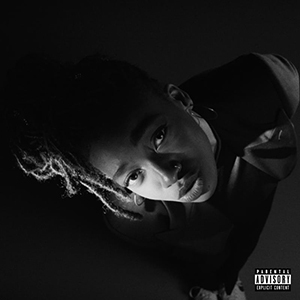 Grey Area is the new album from Little Simz, her third to date following mixtapes/EPs and two critically acclaimed albums. Simbi Ajikawo, crowned Little Simz, lets her work do the talking – and her prolific releases and boundary-breaking achievements clearly tell a story of a pioneering Hip Hop artist who leads the way on her own terms. Giving lauded, energetic performances, critically acclaimed albums, sold-out headline shows around the world, and international tours with the likes of Gorillaz, Anderson .Paak and Ab-Soul, this visionary 24 year old woman from North London is living out her childhood dreams to heights of excellence – and inspiring her generation to do the same. This entry was posted in Featured Album and tagged grey area, little simz.